Marcus earned his bachelor’s degree from the University of Delaware and three years later, graduated from Delaware Law School. Since then, he has at times been employed (or not) as: a stock boy, a cashier, a department manager at a home furnishing store, an assistant manager at and arts and crafts store, an unemployed handyman, husband, cook, groundskeeper, spider killer extraordinaire, stay at home dad, and a writer. A writer post-apocalyptic thrillers full of high-octane action and lots of military hardware, Marcus also writes some stories from the average Joe’s perspective. You can read his gritty Future History of America Series available through Amazon's Kindle Unlimited program. He has also written and continues to write books in the Wildfire Saga, which are also available as audiobooks. 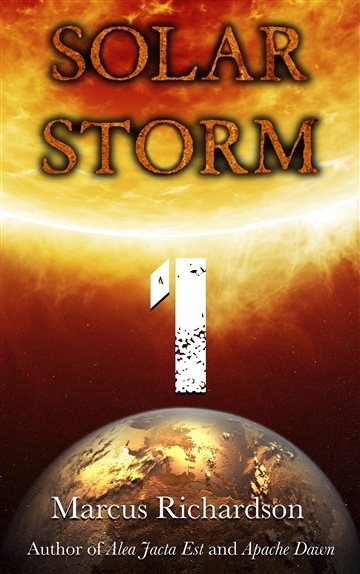 His third series is titled Solar Storm and is the story of one man’s efforts to save his family after a global grid down event. 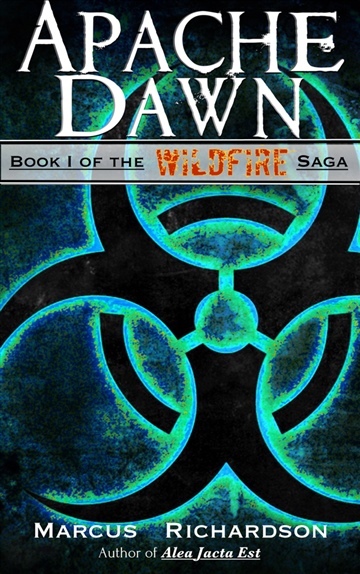 For a free sample, check out Apache Dawn, the first book in the Wildfire Saga, or Solar Storm: Book 1, the first book in the Solar Storm series. Apache Dawn and Solar Storm: Book 1 are both available at all major ebook retailers for FREE.